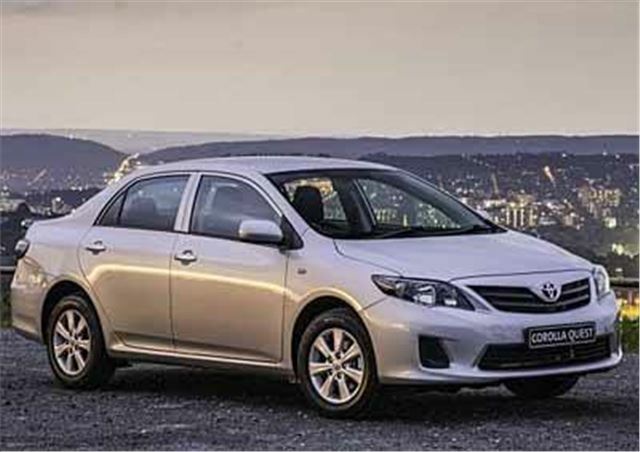 2nd generation Corolla Altis for SE Asian market. Essentially a simple mid-size saloon that looks like a UK 2003-2008 Avensis and makes a good taxi. 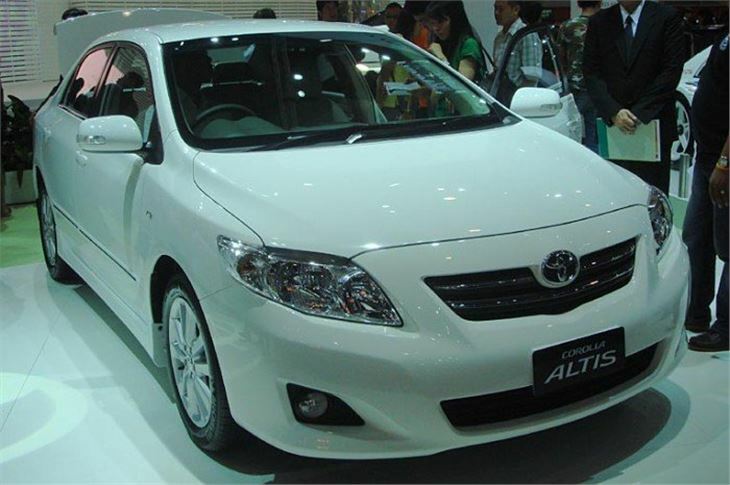 Buy for long life and reliability rather than a fun drive.